Many businesses don’t use Purchase Orders unless they order products to resell, but Purchase Orders can be a big help in many ways. If you’re a larger organization, it’s a way to track what is due to you AND how much it should cost. If you’re a contractor, Purchase Orders can be a big help. You can use them to track the materials needed for the job. Then you can run a report to see what all is due to you for your various jobs. 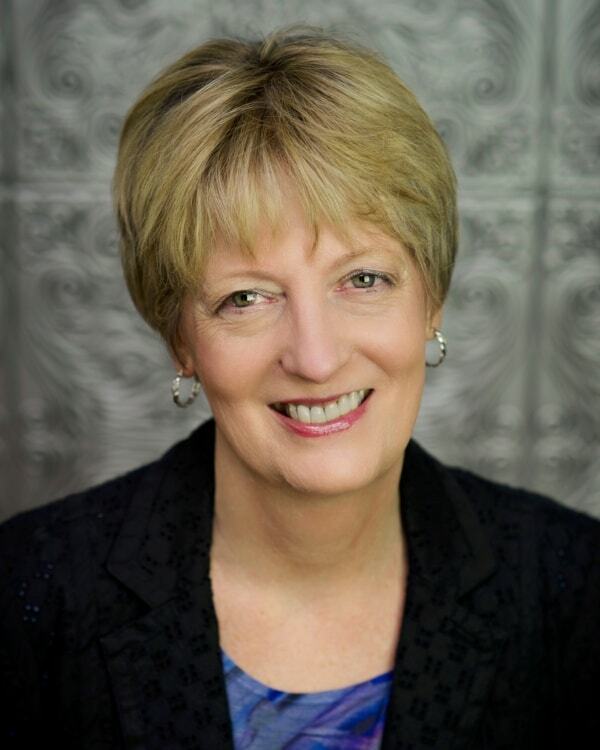 Another reason for using Purchase Orders in the contractor’s world when working with QuickBooks® is that Purchase Orders force you to use Items. Items are key to job cost reports. Since a Purchase Order uses Items, then when the materials and bill come in, you simply work off the PO and the Items will be pulled in for you. 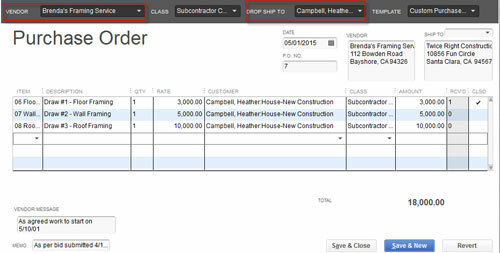 First step is to be sure your Purchase Order feature is turned on in the Company Preferences. Click on Edit>Preferences>Items & Inventory. 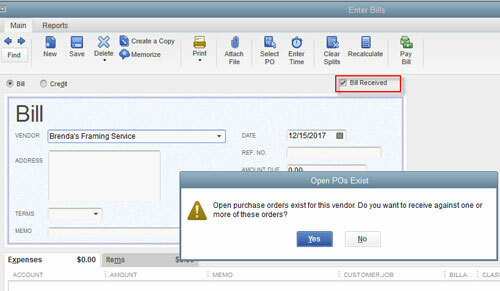 Creating a Purchase Order will be very similar to creating invoices: Either click on the Purchase Order icon in the vendor section on the home page or click on Vendors>Create Purchase Orders. 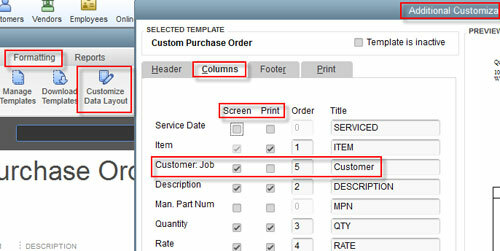 If for any reason you do not have a column for the Customer:Job, then you’ll need to edit the layout of the template. Next, select the vendor and enter the Items. If you are in Pro or Premier, the difference between the bill and an Item Receipt is the box by “Bill Received.” If you are in Enterprise, you have an option to receive inventory on one day and have a different date for the bill, but this is not needed if you are simply purchasing services or materials for a job – even if you have materials left over to use on other jobs. Using Purchase Orders for jobs can help you track services and materials not received yet, which helps you monitor your upcoming costs on a project.